Just a day after reports surfaced that the National Security Agency impersonated Facebook to infect PCs with malware, Facebook CEO Mark Zuckerberg phoned US President Barack Obama to express his frustration over the damage being caused by the US government's surveillance programs. "When our engineers work tirelessly to improve security, we imagine we're protecting you against criminals, not our own government", Zuckerberg said in his Facebook status update. According to the documents leaked by former NSA contractor Edward Snowden to The Intercept, the NSA posed as a fake Facebook server to gain access to users’ computers for spying. Reacting to the report, the NSA termed it as "inaccurate". Zuckerberg says Facebook tries its best to keep its services and the whole Internet safer, but the government is undoing all of the goodwill, adding that the government should be the champion for the internet, not a threat. He also warned that governments should be much more transparent about what they're doing, or otherwise people will believe the worst. White House spokesperson Caitlin Hayden confirmed that the two spoke on Wednesday night regarding "recent reports in the press about alleged activities by the US intelligence community". 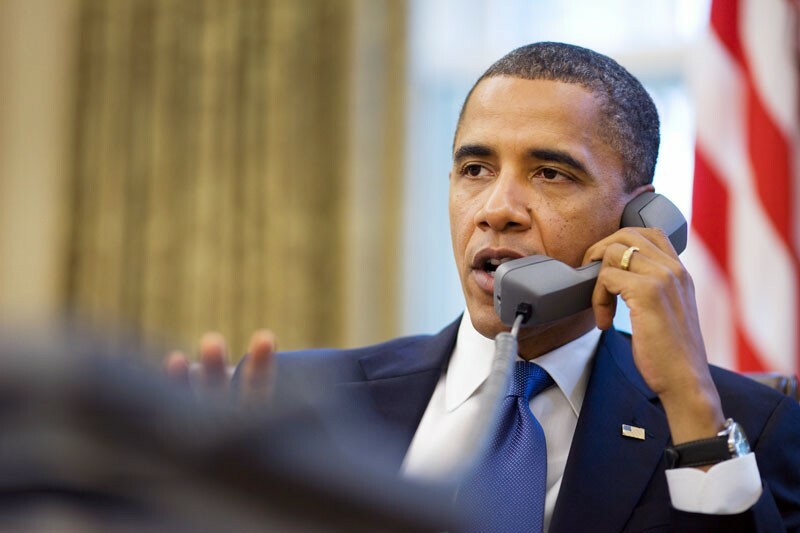 Back in January, President Obama announced plans to overhaul the controversial NSA phone data collection program. Just last month, a Foreign Intelligence Surveillance Court approved at least two of the President's initiatives.